Offbeat Mara Camp is small private camp offering excellent game viewing in one of the most famous safari destinations in the world. 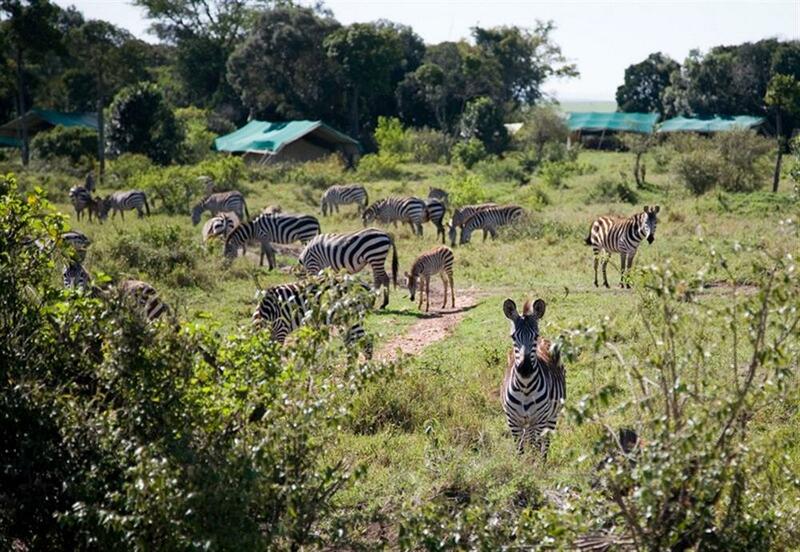 The camp offers game viewing in both the unspoilt Mara North Conservancy and close access to the famous Masai Mara National Reserve. The camp sleeps up to 12 guests in six traditional safari tents. 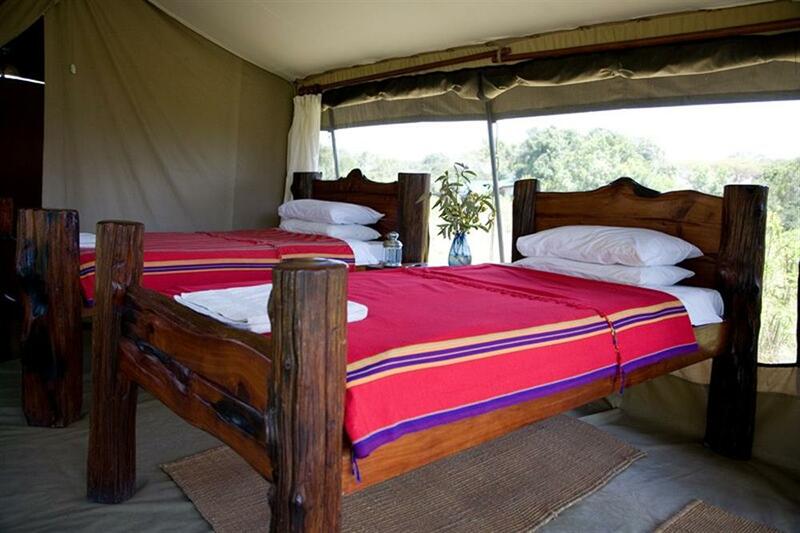 Each tent has an en suite bathroom with hot bucket showers, wash basins and flush loos. 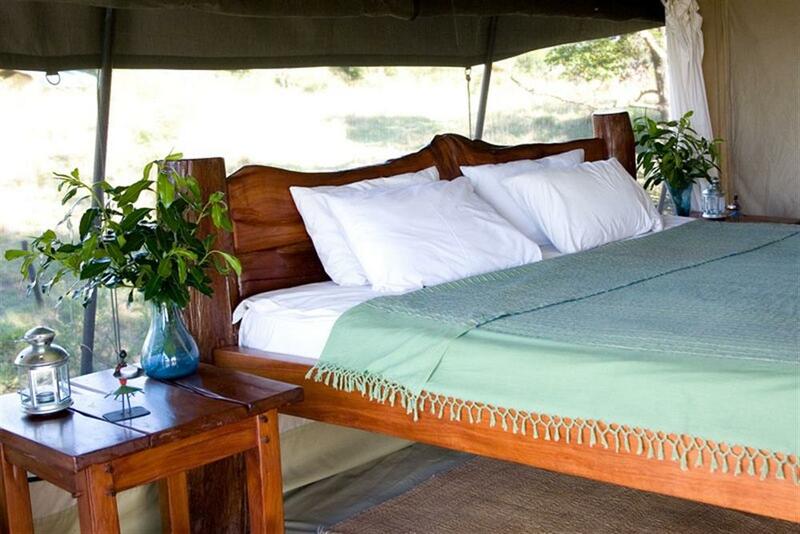 The tents are all furnished with large, handmade beds and 24hour solar lighting. Informal dining is hosted in the mess tent or around the campfire. Guests can relax in the bar and mess tent, with comfortable sofas, a writing desk, and library with wildlife picture and guide books. 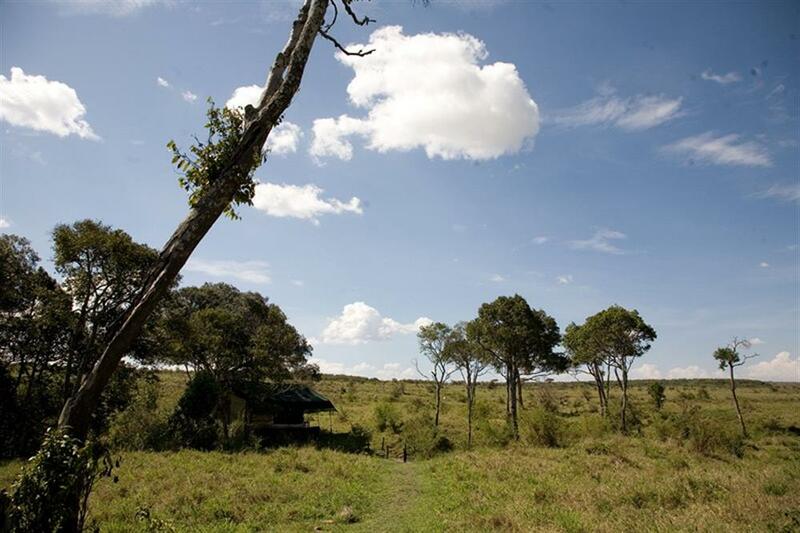 The camp's location is on the Olare Orok, a tributary of the Mara River. 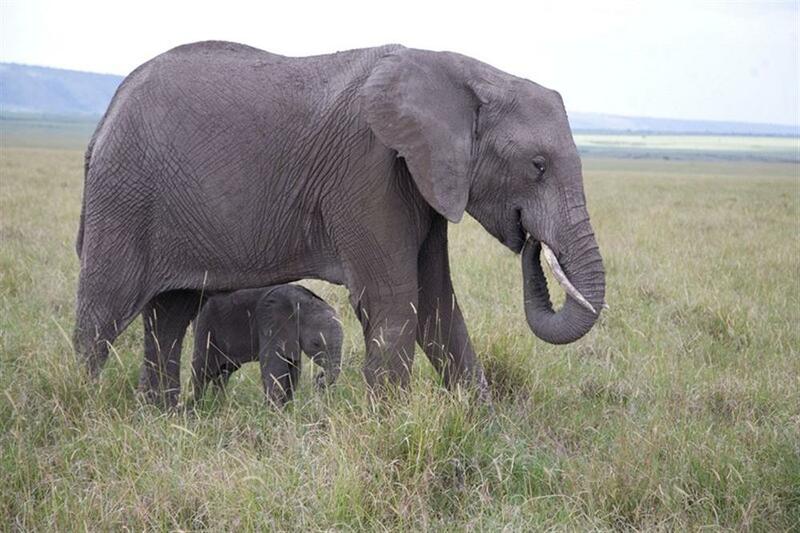 The Olare Orok cuts through the centre of the Mara North Conservancy providing an unrivalled habitat for game. Offbeat Mara Camp nestles into a valley in the middle of this wilderness, a doubly protected area that provides guests with unparalleled game viewing. 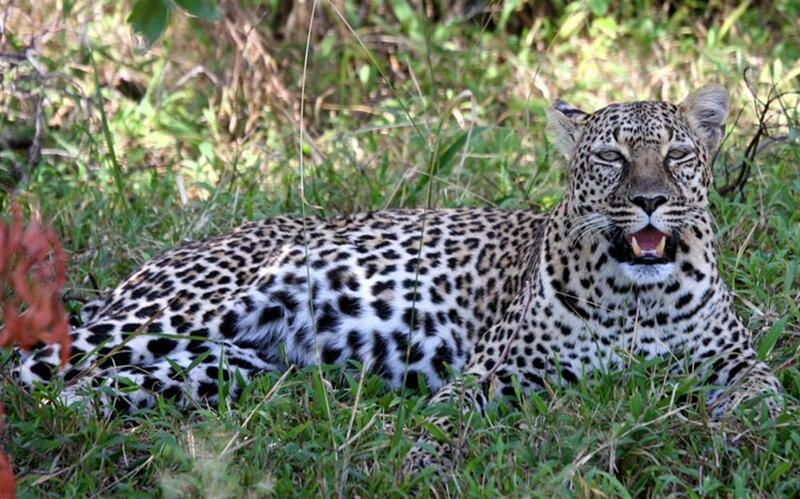 Four of the Big Five - Lion, Leopard, Elephant and Buffalo - are all seen regularly around camp. 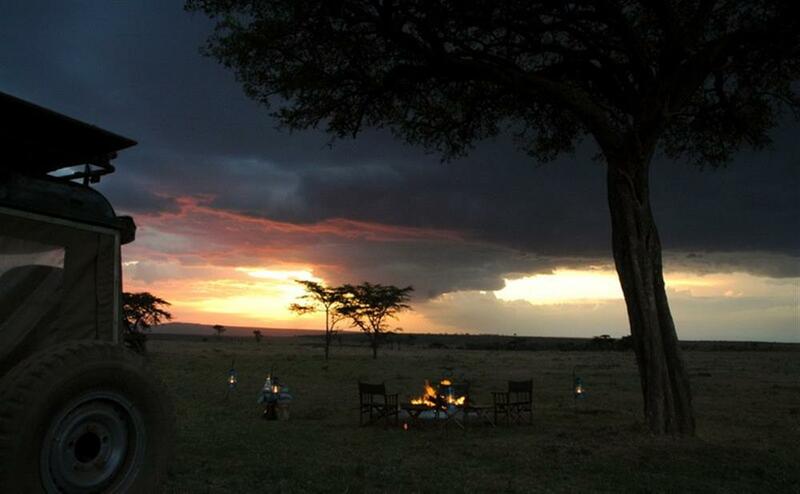 The Masai Mara plays host to the annual migration from July to October. An enormous concentration of wildebeest, zebra and consequently predators pass through the surrounding plains. 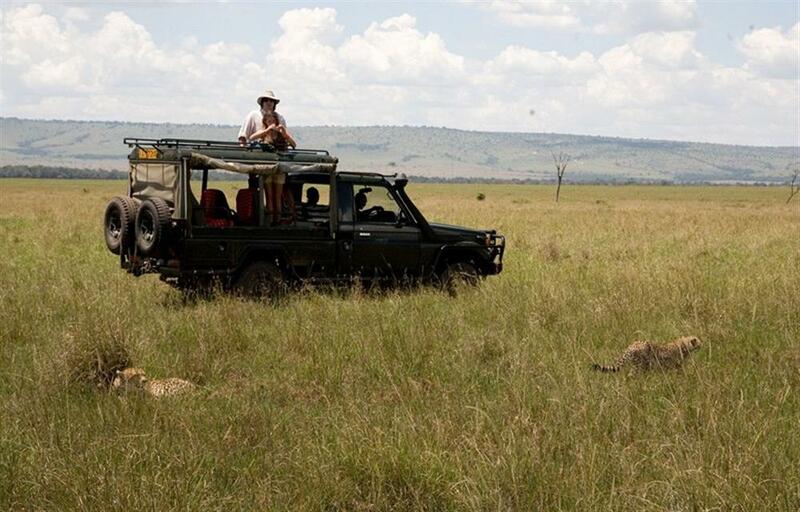 Unrestricted by National Park rules, guests at Offbeat Mara can enjoy full day game drives as well as evening drives (pre-dinner) in custom-built Land Cruisers; bush breakfasts, picnics and the famous Kenyan sundowner.